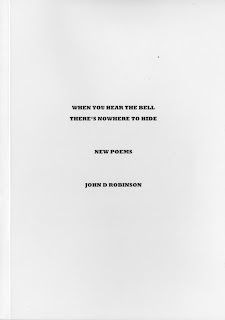 John D. Robinson is one of many dozens of poets who operate just below the mainstream radar & who publish books of their own work. Robinson's poetry can be found widely on the net and some of the poems in the collection have previously appeared in magazines such as Red Fez, Mad Swirl, Your One Phone Call and the recently defunct Dead Snakes. Robinson, 53 is an exceedingly polite, working class bloke who has an interesting story to tell through his raw narrative & portrait poems. 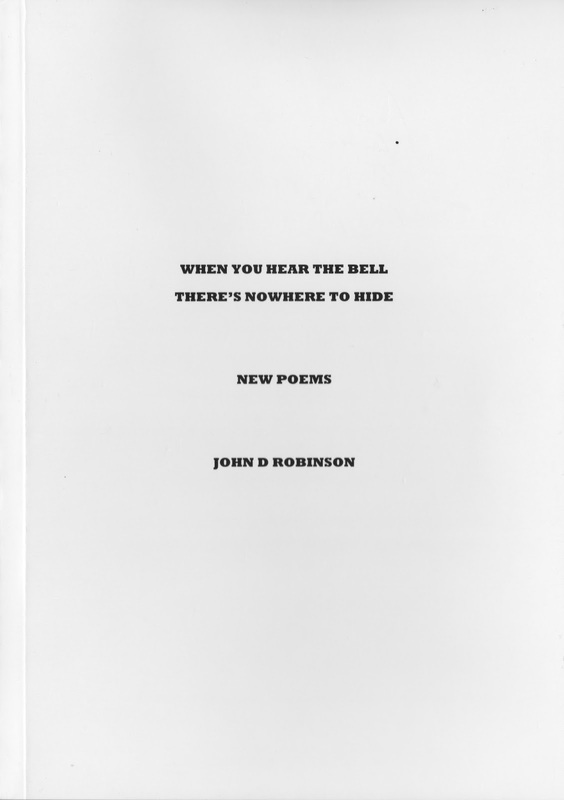 This collection consists of 29 of Robinson's free verse narrative poems which recount in an unembellished, confessional way his take on some of his ‘every day’ experiences, such as having a day off work, being pulled over by a motorcycle cop, having a piss in a public urinal, waking up from an alcohol induced blackout & the perils of hitchhiking at 4 am in the morning. As keenly observed are his portrait poems which focus on his study of eccentric & underclass people he comes across. ‘Getting To Know Each Other’, ‘One Of The Family’, ‘The Forgery’, ‘A Poem For Laurie’, ‘A Snap-Shot of Joanna’, ‘Hide And Seek’, ‘I Imagine’ and 'Neil and the Kitty Cat Scratch' are all clear & highly competent examinations of crazy, often fucked up & drug dependent outcasts. 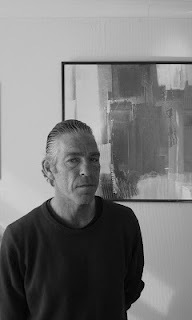 In John Grochalski's Foreword he notes, “John D. Robinson writes these poems with the experience and nerve to back it up. He passes no judgement on himself or his subjects, but just presents this cruel existence as it is lived in tough, plain language that hits you like a punch to the gut." Further on he writes, "What has always struck me about a Robinson poem is how stark and honest the language is, the grit that comes off the page and the life that is distilled into each line." The poems in this collection are easy to read, and are often humorous, despite their bleak, down & out subject matter. They get you thinking about your own mishaps & follies & the dodgy people you have occasionally met & have tried to avoid ever since. that he won’t make mine. dog sometimes” said the driver. The above poems have previously appeared in Underground Books, The Clockwise Cats and Your One Phone Call.